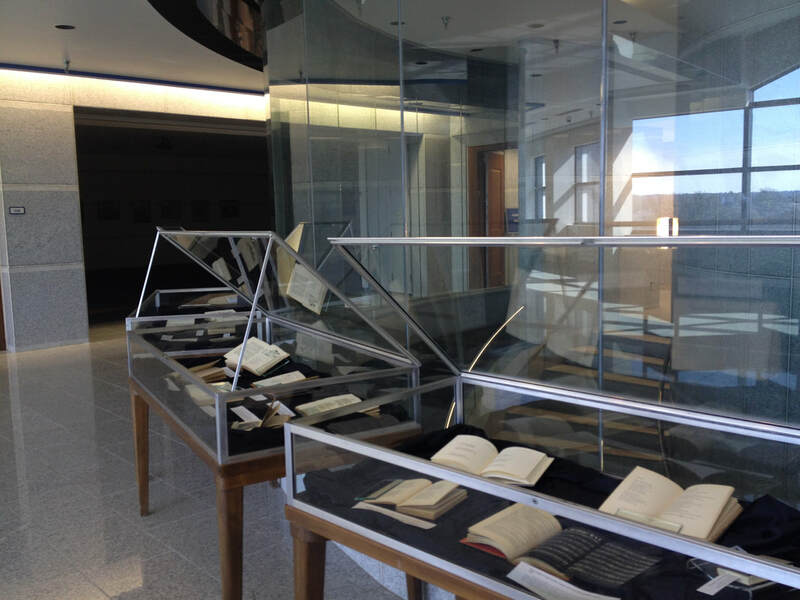 To celebrate both St. Valentine's Day and National Poetry Month in April, the James Smith Noel Collection at LSUS presented an exhibit on romance. The materials on display showed how love existed across generations, nationalities, and art forms. Visitors could explore the many stages of love: the puppy love of youth, the passions of young adulthood, undying love tested by time, or even love that has ended through loss, death, or spurned affections.